One of the appeals of a biomass boiler from IEC is the flexibility it offers in terms of fuel type. This means if one fuel is unavailable, or increases in price, the boiler and fuel feed system can easily adapt to burn an alternative. 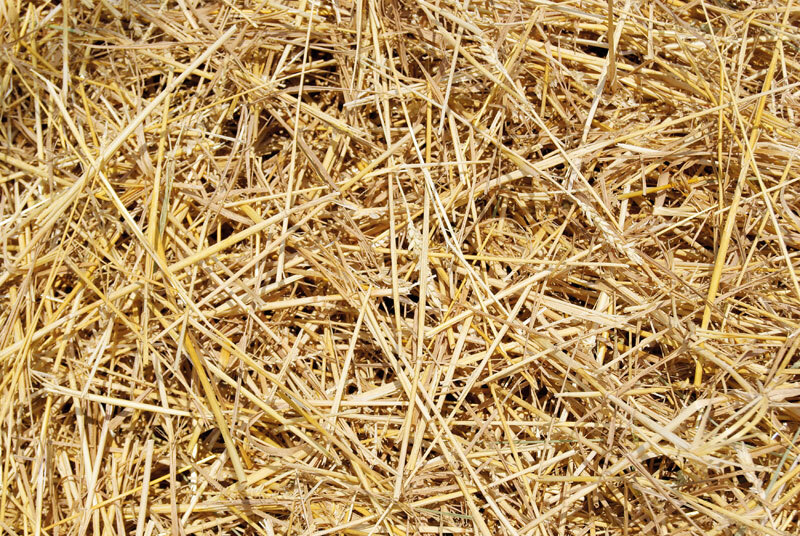 Farmers can generate their own fuel on site by using readily available straw, oat husks and grain cleanings – which all meet the sustainability criteria needed to claim RHI payments. Biomass is also easily sourced across the UK at competitive prices, especially when compared to the cost of fossil fuels such as oil and gas. Given its high calorific value, whichever biomass fuel you choose will provide great value heat for use in any agricultural or commercial system. Our boilers are designed to effectively burn the cheapest available biomass fuel including recycled woodchip, so customers who buy biomass fuel are not tied to more expensive options such as virgin woodchip and pellets, or tied to one fuel as prices fluctuate. 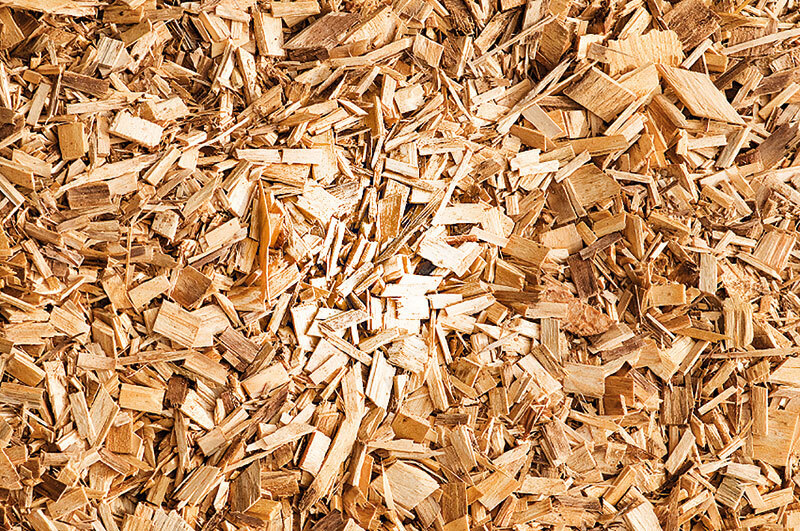 Grade A Recycled Woodchips: An ideal fuel for any biomass fuel; all BSL accredited Grade A Woodchips are low in contaminants, as well as consistent in moisture and chip size, to which ensures great efficiency as well as reliable fuel feed and combustion. 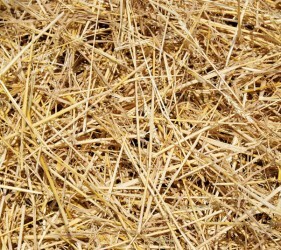 Straw: As a natural by-product of the harvest, straw can be used as an efficient and cost-effective fuel for biomass boilers and is readily available on the farm every year. LIN-KA and Ökotherm biomass boilers can be connected to drying floors or continuous flow dryers, so harvest straw can actually be used to dry the grain. 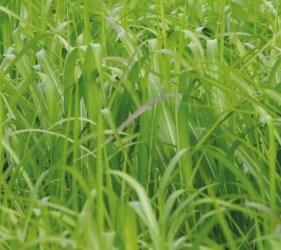 Miscanthus: Miscanthus is an ideal fuel for all biomass heating applications. It can be grown locally on areas of land that would not normally support the growing of food, it requires no fertilisers or chemicals, and up to 20 tonnes of crop can be harvested per hectare. 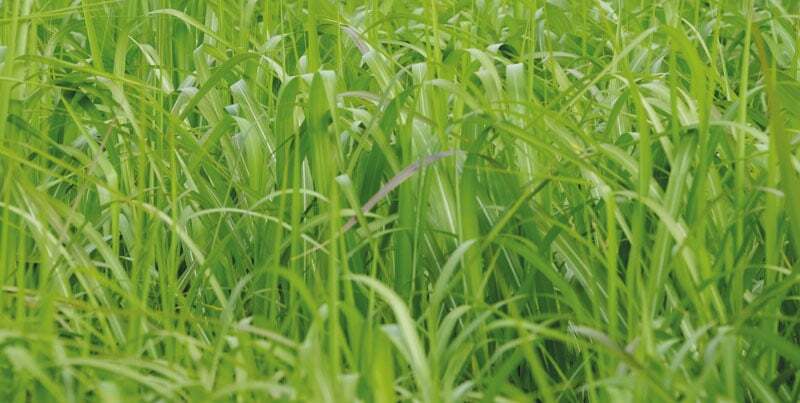 As a heating fuel, miscanthus is carbon negative because what little carbon is used establishing and harvesting the crop is outweighed by the carbon that miscanthus captures in the soil. Grain cleanings: Grain cleanings are an effective and economical fuel for biomass boilers. 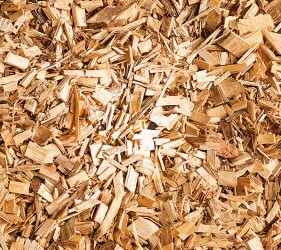 Oat husks: Readily available from the harvesting process, oat husks are an effective fuel for biomass boilers. Pellets: We can supply virgin wood or oat husk pellets, both offering a high calorific value and easy feeding to the boiler.